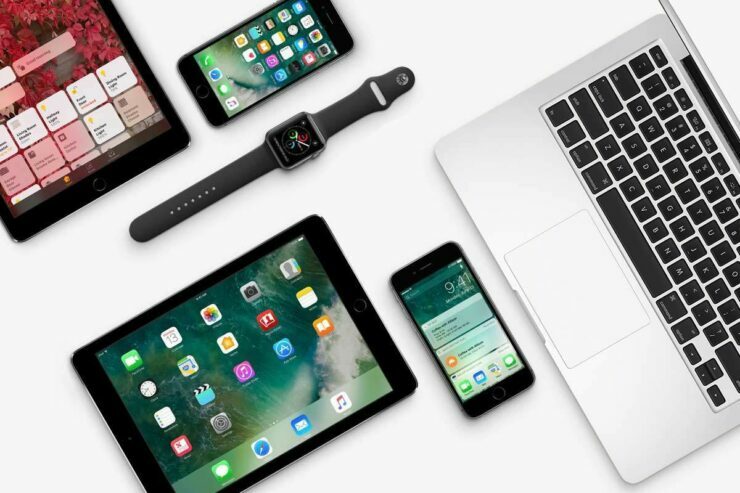 Apple has seen fit to release the beta 3 of iOS 11.4, macOS 10.13.5, watchOS 4.3.1 and tvOS 11.4 to developers for testing purposes. The new beta arrives two weeks after the company seeded the second beta and over a month after the company seeded iOS 11.3. The new beta 3 has just been released and we will know shortly what it has in store for developers in terms of any forward-facing addition. If you’re interested in downloading iOS 11.4 beta 4, you can do so from Apple’s Developers Center or over the air. However, do make sure that a proper profile is installed from the Developer Center. As for what is new in the update, iOS 11.4 adds a new ClassKit framework for educational institutes. There are other features added as well which were previously removed from iOS 11.3 such as Messages on iCloud and more. Other features include AirPlay 2, (PRODUCT)RED wallpapers and more. 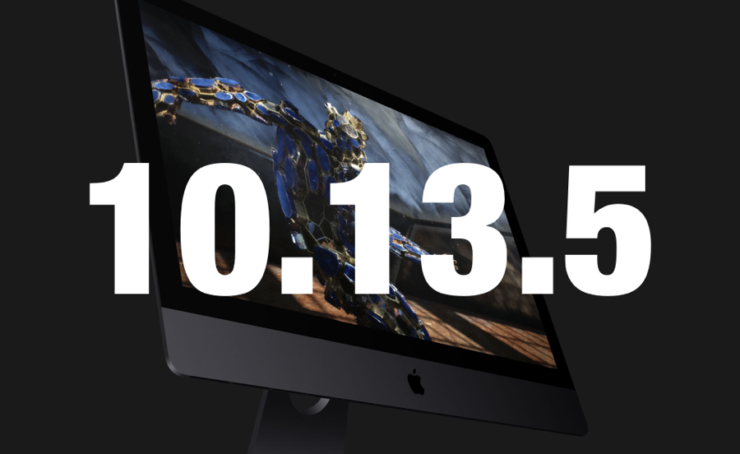 Likewise, macOS 10.13.5 beta 3 can be downloaded from Apple’s Developer Center or via the Software Update mechanism in the Mac App Store. Do make sure that a proper profile is installed. Similar to iOS 11.4 beta 4, macOS 10.13.5 beta 3 also includes features which were previously removed from macOS 10.13.4. Features such as Messages on iCloud and more. Apart from this, there are a bevy of bug fixes and performance enhancements added for a more stable users experience. If you’re interested in installing the beta 3 of watchOS 4.3.1 on your Apple Watch, make sure that a proper profile is installed from Apple’s Developer Center. The update can then be downloaded through the dedicated Apple Watch app on your iPhone. Simply head to General and then tap on Software Update. 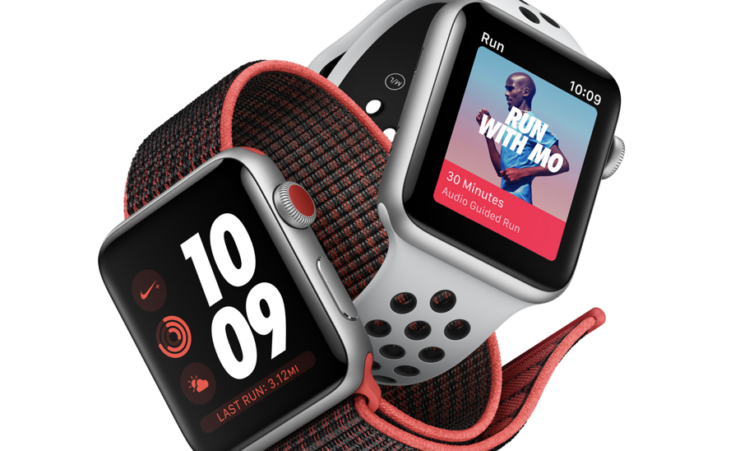 In terms of what’s coming, Apple has warned developers to stop updating Apple Watch apps built on the original watchOS 1 SDK. This hints at the future possibility of watchOS 5 launch nearing in. There other bug fixes and stability improvements made as well. The tvOS 11.4 beta 3 can also be download for your Apple TV fourth and fifth generation. It can be downloaded on your Apple-branded set-top box with a proper profile installed using Xcode on your Mac. 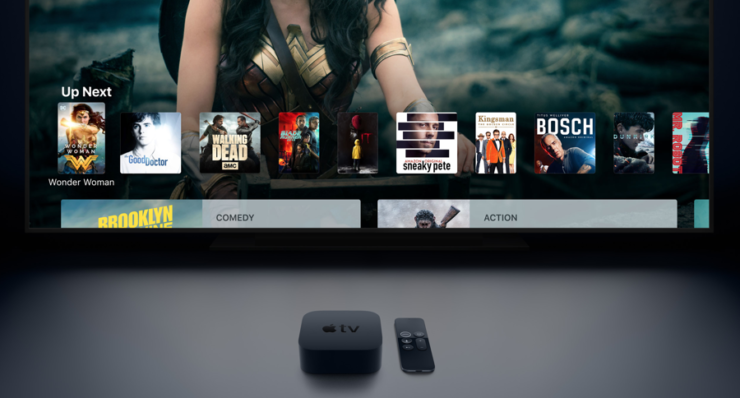 Just as iOS 11.4 beta 3, the tvOS 11.4 also adds support for Airplay 2 – a feature which was removed from the previous beta of the update. There are performance enhancements and bug fixes part of the update as well. 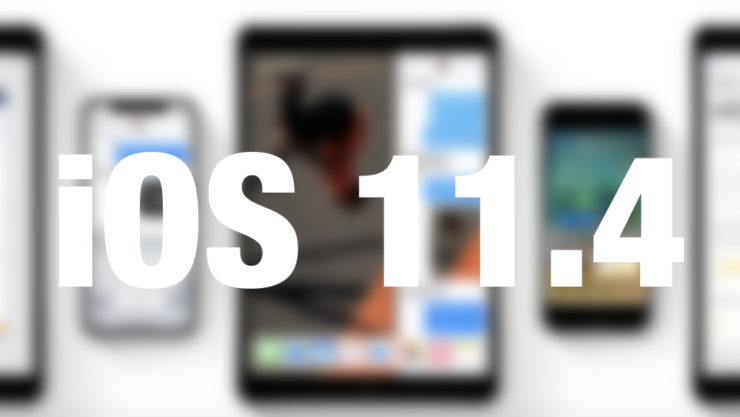 There will be more details available on the beta 3 of iOS 11.4, macOS 10.13.5, watchOS 4.3.1 and tvOS 11.4 as developers are done tinkering with the software. We will let you guys know as soon as we hear it. This is all for now, folks. What are your thoughts on the beta 3 update for Apple’s different platforms? Share your views in the comments.